Gessford Condo | Transportation & Location: The Gessford Condominium is located in Capitol Hill on C St SE between 14th and 15th Streets SE. The nearest Metro Stations are Eastern Market, Potomac Ave, and Stadium Armory, all of which provide access to the Blue, Orange, and Silver Lines. The nearest grocery store is the Safeway at 415 14th St SE. The Gessford Condominium | Additional Information: Also known as The Gessford Condos, The Gessford, The Gessford DC. The Gessford Condominium is located at 1424 C St SE Washington, DC 20003. 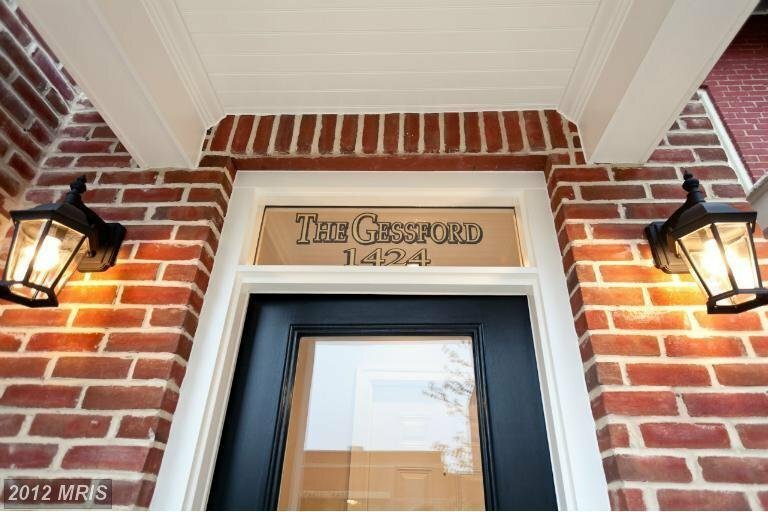 Gessford Condo | Rules: Pets Allowed, The Gessford Condos is currently managed by C&S Development, LLC (202-255-5554), VA Loan Approved Building.